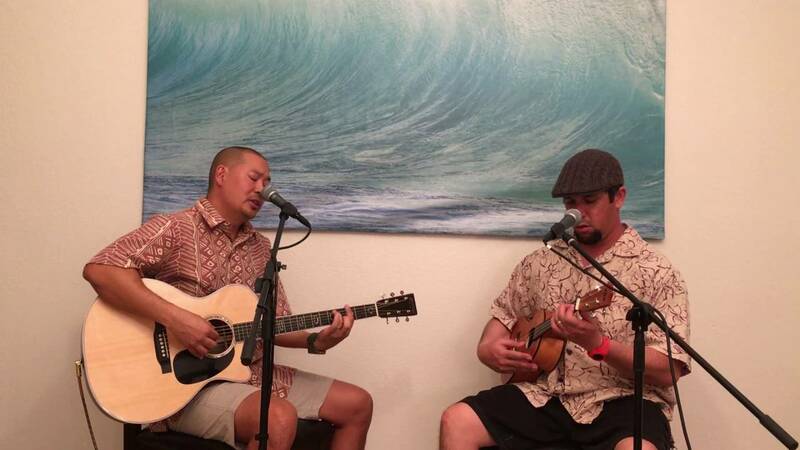 Kai Malo'o is a professional Hawaiian Duo (or trio) with over 10 years of experience entertaining at some of the state's largest venues. They pride themselves on superior customer service, from the initial engagement throughout the party/event planning, and up to the actual performance. Their sound is often described by clients as "easy listening" and will enhance the ambiance for your special occasion. They offer a full-package service which includes consultation on your event and multiple configurations of sound systems, tailored to your exact needs. Let Kai Malo'o add that special touch to your next event! Everything from start to finish was professionally done. 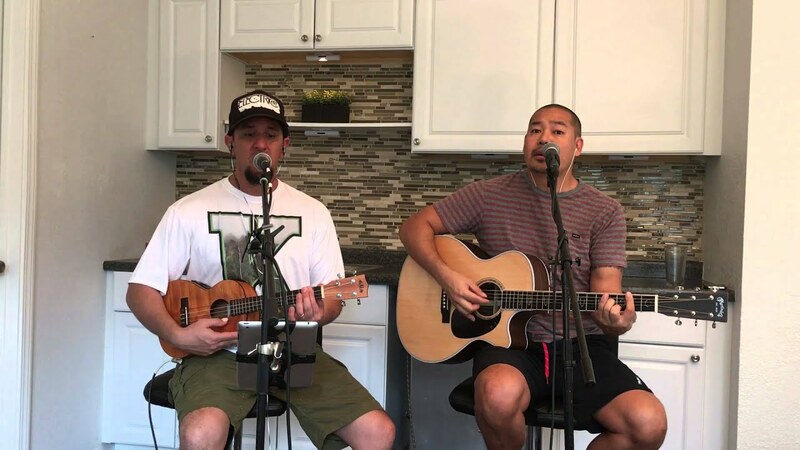 Kai Malo'o made are small gathering a very pleasant experience for our family and guests. Even the residents that live near Kailua Beach Park, where we had our party, complimented us on the music/entertainment. Highly recommend Kai Malo'o. Brandon and Shea were great! They added amazing ambiance to our wedding ceremony and cocktail hour. They are very easy to work with and they even learned a new song for us. 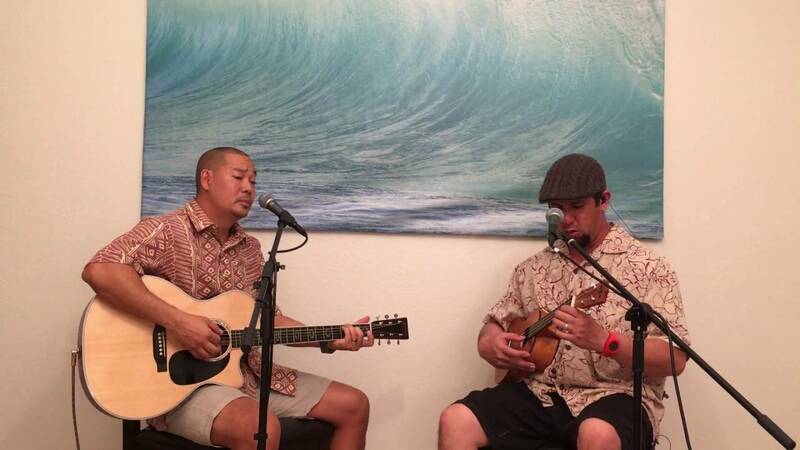 All of our guests were very impressed and loved listening to Kai Malo'o. I'd highly recommend them for your wedding or any other event! I hired Brandon to play a few select songs while I proposed to my girlfriend. It was an amazing experience and I can't thank him enough. His choice of music, popular and local was perfect. Thank you so much for being a part of this very special evening! Kai Malo'o played for a surprise birthday for us. They are a very talented, professional and accommodating. Perfect selection of local music and even a few requests. We will definitely be using them in the future. Oh Wow! The perfect wedding reception duo! Kai Malo'o played at our wedding reception and we couldn't have been happier with them. Many of our guests commented throughout the night about how impressed they were with the entertainment and we would highly recommend these two great guys to anybody. Brandon and Shea performed for my wedding reception at the Hilton Hawaiian Village. They arrived several hours prior to the event to set up and meet with the hotel staff to prepare for the night. They supplied all their own equipment and played music appropriate for the night and the guests. I didn't need to worry about a thing - just what every bride can appreciate! We hired Kai Maloo for my son's birthday party. They were very professional to work with and their sound and song selection was very easy listening. I would recommend Kai Maloo for any event! Perfect music for my perfect day! I rarely write reviews, but I was overly impressed with Kai Malo'o, so it's totally worth my time. I hired Kai Malo'o to play during my cocktail reception for my wedding last month. They were so easy to work with and their style of music was perfect for my outdoor beach venue. They played contemporary Hawaiian music and some of my favorite classics like "Sara Smile." Their rates are more than competitive and they are very professional. They showed up on time and dressed professionally, with really good sound equipment. I couldn't have asked for more - I gave them a little extra $$ because they're worth it. Thanks Kai Malo'o for making our special day so perfect!! We will setup our sound system (if applicable) about 30-45 minutes prior to our scheduled performance. Our live performance typically lasts between 1 to 3 hours, depending on engagement and agreement. After our performance, we will spend about 20-30 minutes breaking down our sound system. 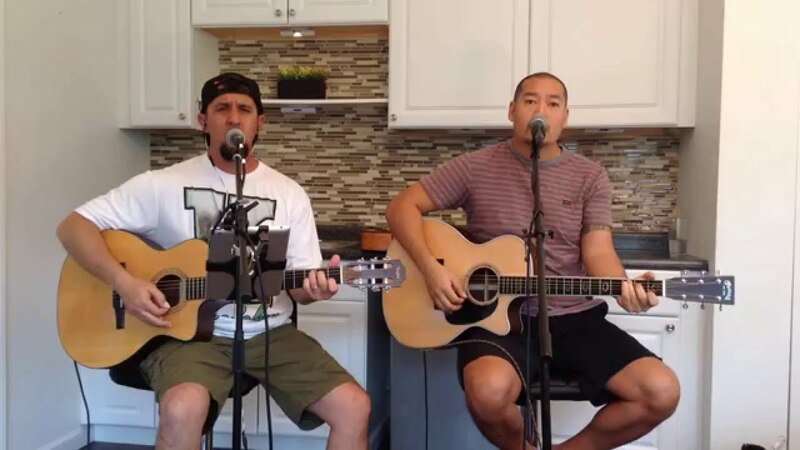 Group members Shea Saffery and Brandon Onishi make up the acoustic duo, Kai Malo’o. They were raised in Kalihi Valley and met as neighbors over 25 years ago. Growing up, they’d play music whenever they weren’t surfing at their home break known for its shallow reefs. Today, they continue to play music and adopted the name “Kai Malo’o” meaning low tide. The music of Kai Malo’o blends traditional with contemporary and will spark memories from days past and present.